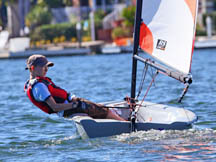 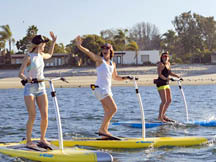 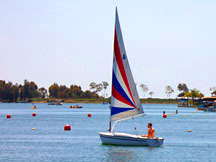 Lake Association members find excellent sailing conditions on Lake Mission Viejo. 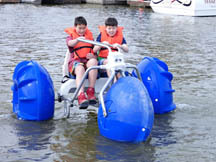 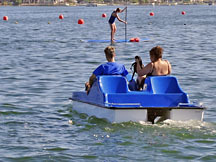 There is a rental fleet which includes rowboats, available with electric motors, 14' Capri sailboats, pedal boats, kayaks and party pontoon) boats. 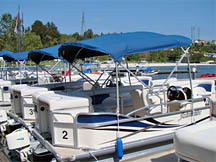 All rental boats are available to Association members and their guests for a reasonable fee. 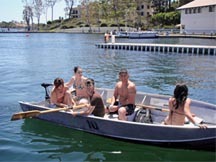 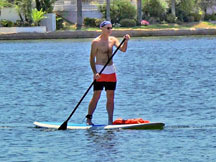 A CURRENT and VALID Lake Mission Viejo Association Membership card is required to rent a boat. 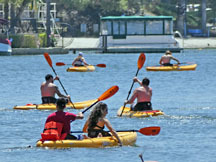 If your card is lost or has expired please visit the Membership Office for a replacement. 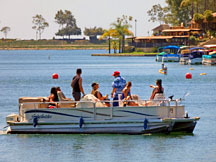 A friendly reminder: Lake Mission Viejo is a private recreational facility and events/amenities are strictly limited to members and their guests.